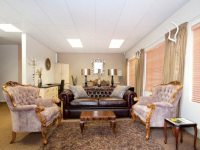 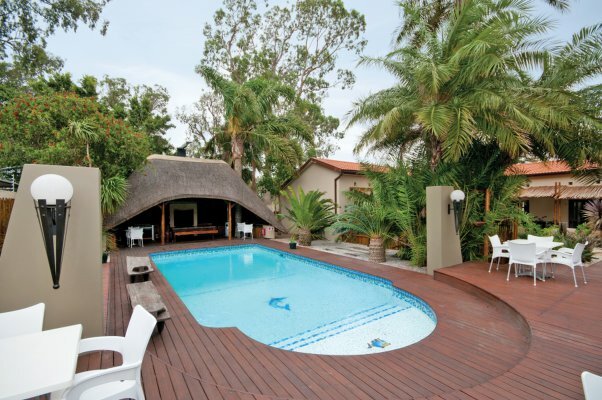 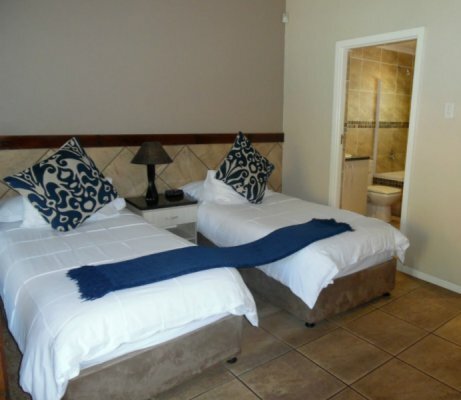 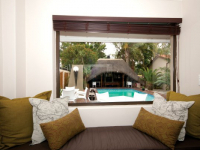 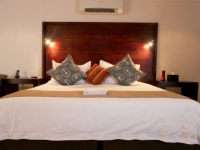 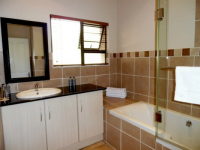 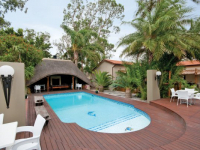 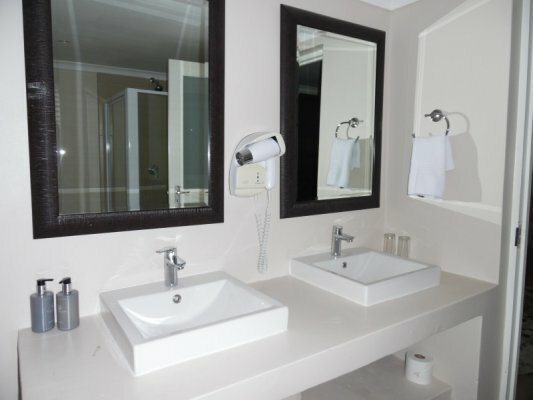 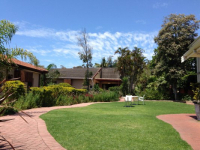 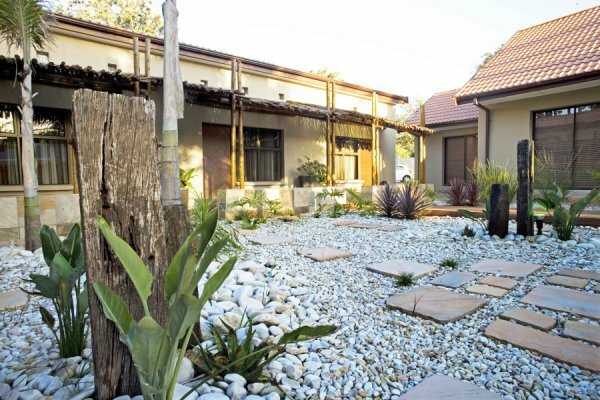 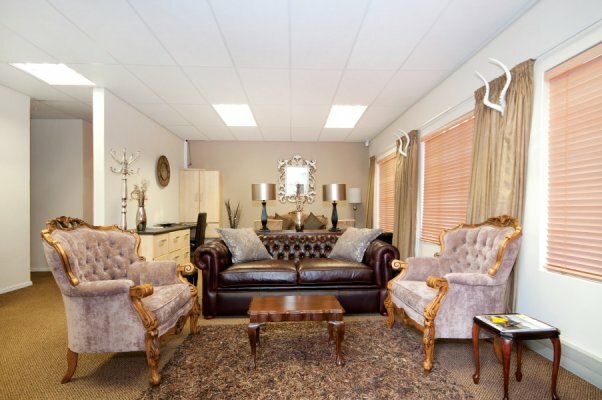 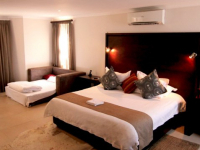 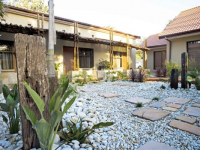 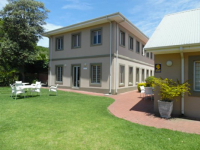 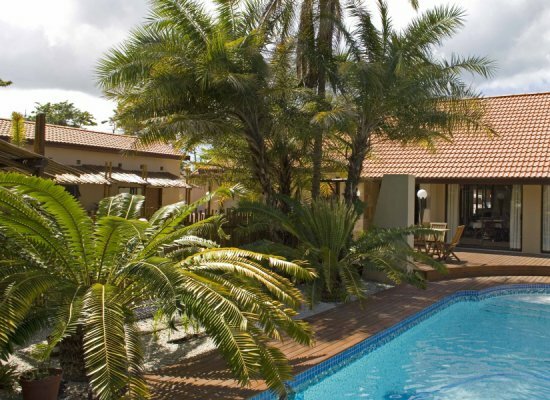 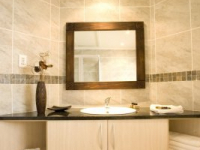 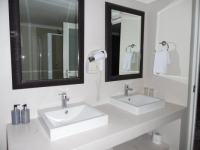 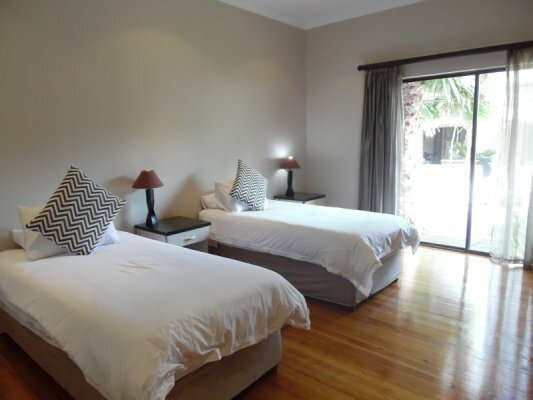 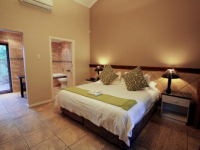 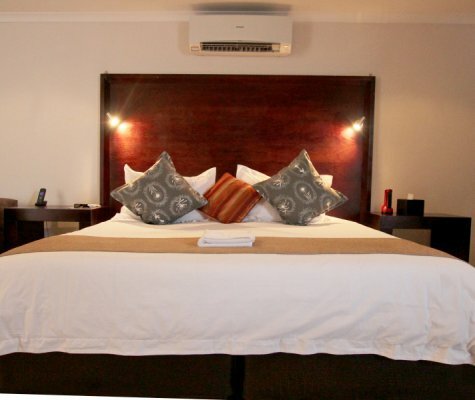 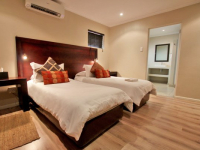 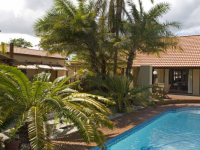 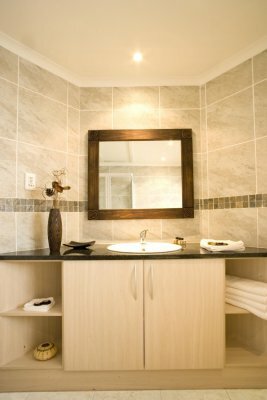 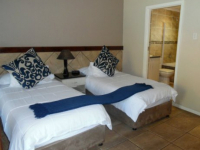 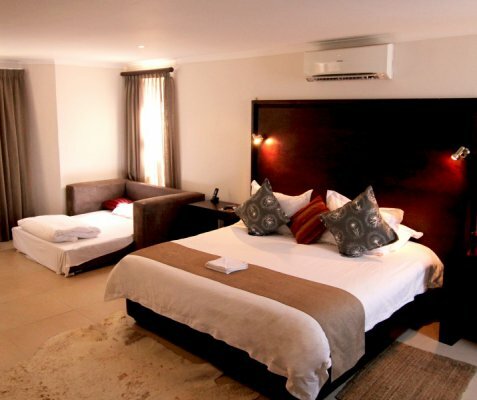 Situated in the pretty suburb of Walmer in Port Elizabeth, Ibhayi Guest Lodge caters to business and leisure guests, offering 4-star accommodation, and the 50-seater Leo’s Bistro & Lounge housed in a period residence. 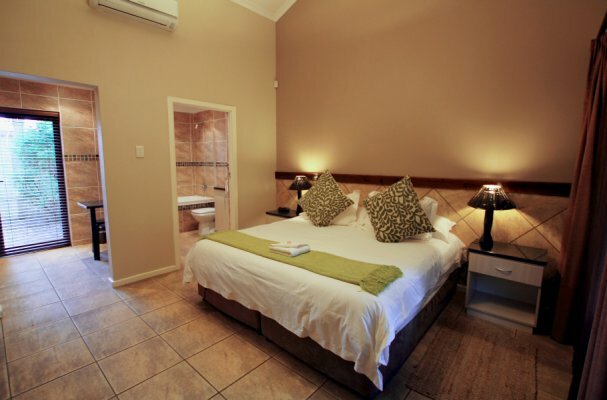 The lodge is a tranquil haven of hospitality, with well-appointed rooms providing kitchenettes and a variety of comforts. 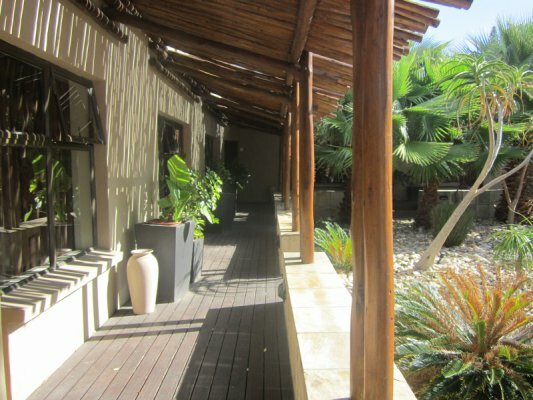 The garden is an attractive space in which to unwind – and refresh in the sparkling pool. 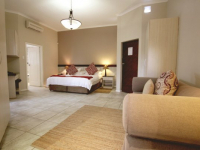 The attractions of Port Elizabeth are close at hand, and these include sporting and outdoor activities, arts and culture, spa treatments and excellent culinary experiences. 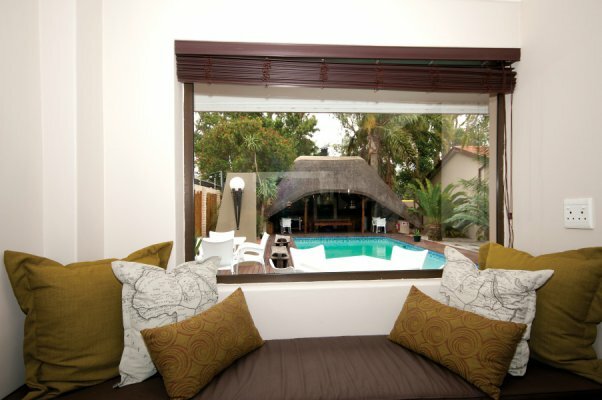 Ibhayi Lodge is a good choice for conference groups of up to 70 people. 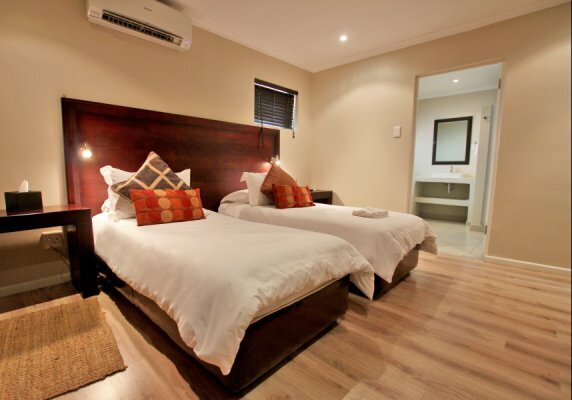 There's currently no specials at Ibhayi Guest Lodge. Ibhayi Guest Lodge has five well-equipped and flexibly-furnished facilities for business meetings and conferences, accommodating up to 70 delegates. 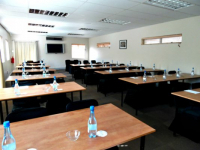 A data projector, white screen, flip chart and stationery are available for use.